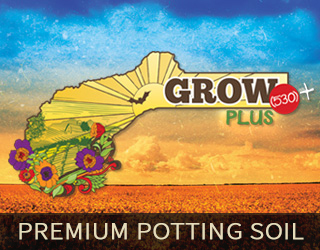 We offer premium, specially developed soil blends. 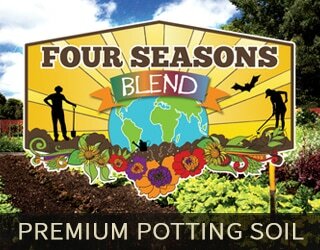 We have taken our experience and matched this with constant input from our customers and carefully observed results in our own gardens to come up with the very best soil blends for a wide range of needs. 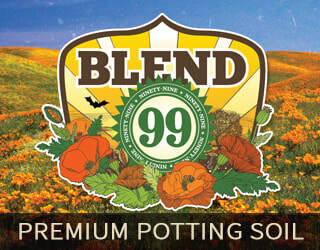 All natural fertilizers, blended fresh daily. 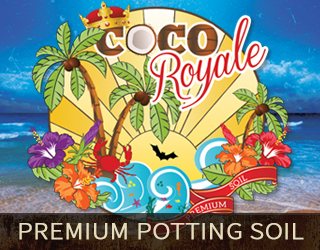 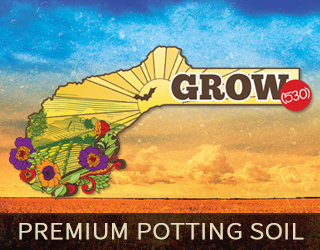 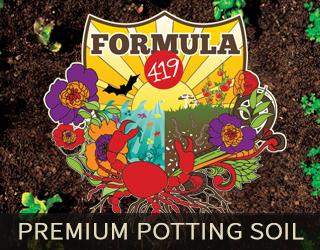 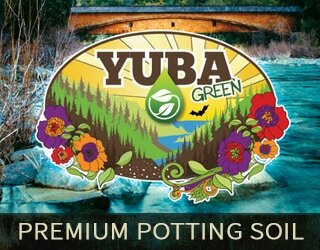 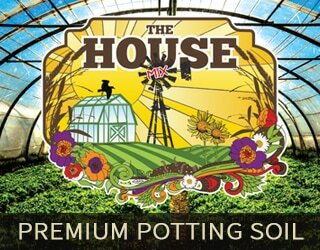 Click any image below to read more about our Premium Potting Soils.